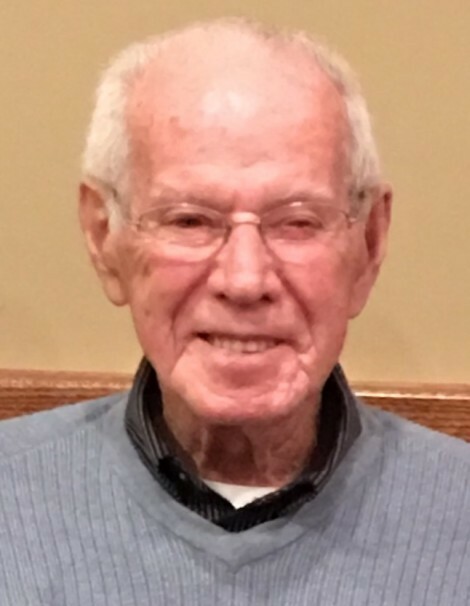 Paul R. Weaver, 93, of Decatur, IN, formerly of Convoy, OH, passed away on Saturday, March 16, 2019 at Adams Memorial Hospital. 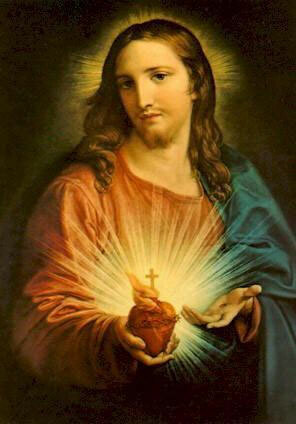 He was born on January 30, 1926 in Van Wert County Ohio to the late John M. and Ada M. (Finkenhousen) Weaver. On April 13, 1948 he married Theresa P. Staniszewski and after 70 years together, she passed away on June 18, 2018. He was a parishioner of St. Mary of the Assumption Catholic Church in Decatur and was a member of the Holy Name Society. He retired from Chrysler after 19 years of service. He enjoyed his family, friends, and traveling with his late wife. Paul is survived by a son, Tim (Amy) Weaver of Decatur, IN; a daughter, Paula (Randy) Oechsle of Ohio City, OH; a daughter-in-law, Rhonda Weaver of Rockford, OH; 2 brothers, William Weaver of Ohio City, OH and Donald Weaver of Convoy, OH; a sister, Phyllis (Gerald) Ulman of Decatur; 9 grandchildren, Amy (Dan) Purdy, Jason Weaver, Leanna Moes, Lauren (Jerrod) Law, Lindsey (Chad) Hamrick, Kylee (Luke) Feasel, Andy (fiancé Kayce) Weaver, Gabbie (Hayden) Weaver, and Adam Weaver; and 15 great grandchildren. He was preceded in death by 2 sons, Gary R. Weaver and most recently, Gregory L. Weaver who passed away on February 18, 2019. Also preceding him in death were 3 brothers, Glenn, Thomas, Dickie Weaver and also a brother in infancy and 7 sisters, Alma Weaver, Arlene Zinn, Norma Feasel, Mary E. Heller, Cleva Myers, Barbara Gehres, and Helen Schindler. Visitation will be 6:00 – 8:00 p.m. Friday, March 22, 2019 at Haggard-Sefton-Hirschy & Zelt Funeral Home, with a reciting of the Holy Rosary 5:30 p.m.
A Mass of Christian Burial will be held at 10:30 a.m. on Saturday, March 23, 2019 at St. Mary of the Assumption Catholic Church, with calling 1 hour prior in the St. Mary’s Parish Hall from 9:30 – 10:30 a.m. Officiating will be Fr. David Ruppert and burial will take place in St. Joseph Catholic Cemetery, with Military Graveside Rites conducted by the American Legion Post 43 Color Guard. Memorials may be made to Family Life Care or St. Mary’s Catholic Church.